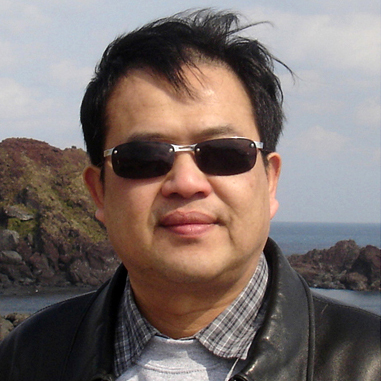 Dr. Tsou is an expert in Web GIS, geovisualization, and social media analytics. He will provide leadership in this project and coordinate all research activities among SDSU, Kent State, and U of Arkansas. Tsou will lead the research activities in KDC framework and OES social media outreach platform and organize bi-weekly project meetings and annual summer specialist meetings. One Ph.D. student in Geography will collaborate with Tsou. Dr. Gawron has over 25 years experiences in computational linguistics and machine translation research. He will be in charge of language analysis for social media messages and be responsible for creating ontologies, information extraction systems, and text classifiers trained on computational linguistic methods. One linguistics master student will work with Gawron. Dr. Jean Mark Gawron is a computational linguist with 30 years of experience in the field. His areas of research have been logic, logical semantics, parsing, and lexical semantics. In this project he is using dependency parsed data to create distribution vectors for all words and experimenting with Lin’s sim measure (Lin 1998), cosine, and Latent semantic indexing (Deerwester 1990) as measures of similarly between words, which in turn will help build thesauri and ontologies. He is also experimenting with using a cluster of factors involving _citation_analysis_ as a component of the web page classification model. Citation analysis is the study of patterns of reference by authors to other authors and texts. As a field it predates the web (Garfield 55 Pinski and Narin 1976). 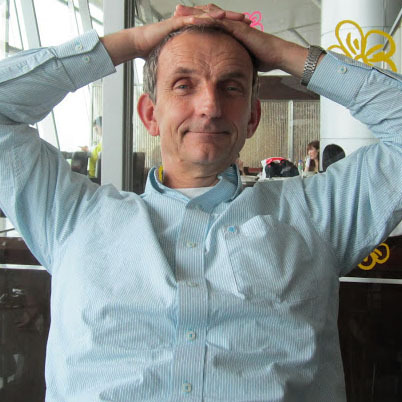 Lee has extensive experiences in developing and calibrating simulation software for geographic phenomena, including urban growth simulator and urban crime simulator. He will lead the development of agent-based models to simulate how memes flow over different network configurations and associated spatiotemporal processes. Jay Lee is Professor of Geography at Kent State University in Ohio. His research interests include geographic information sciences, geospatial analysis, and Geosimulations. PhD in Geography from The University of Western Ontario (London, Ontario, Canada). Jay has taught a suite of courses in GIScience since 1989. His research interest stems from a broader effort to apply methods and tools in operations research to GIS. In recent years, Jay has received funding for research projects in the areas of simulating urban growth (US EPA), air/nonpoint source pollutions (US EPS) as induced by urban growth, and changes in crime rates as induced by urban growth (NIJ). His recent works include developing quantitative methods for modeling spatio-temporal diffusion processes. 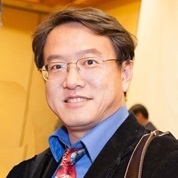 Dr. Jin is an expert in Big Data and Social Network Analysis. He will lead the efforts in developing predictive models and influence maximization algorithms to understand and predict the spreads (speed, scale, range) of meme in the social network with spatial, temporal, and topic constraints. One Ph.D. student in computer science will work with Jin. 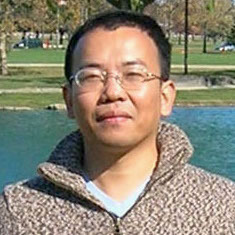 Dr. Ye is an expert in spatiotemporal analysis. He will conduct space-time analysis and modeling on the dynamics of information landscape and the meme diffusion across networks, as well as the driving forces underlying memes network flow. 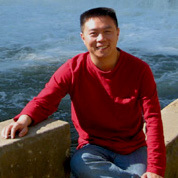 Dr. Xuan Shi is a GISscientist with expertise in geocomputation, spatial data mining and analytics, and parallel and distributed computing using GPU and MIC clusters. He will work on the optimization of computation programs in this project for data mining, social media analytics, and visualization with a very large scale of heterogeneous datasets. 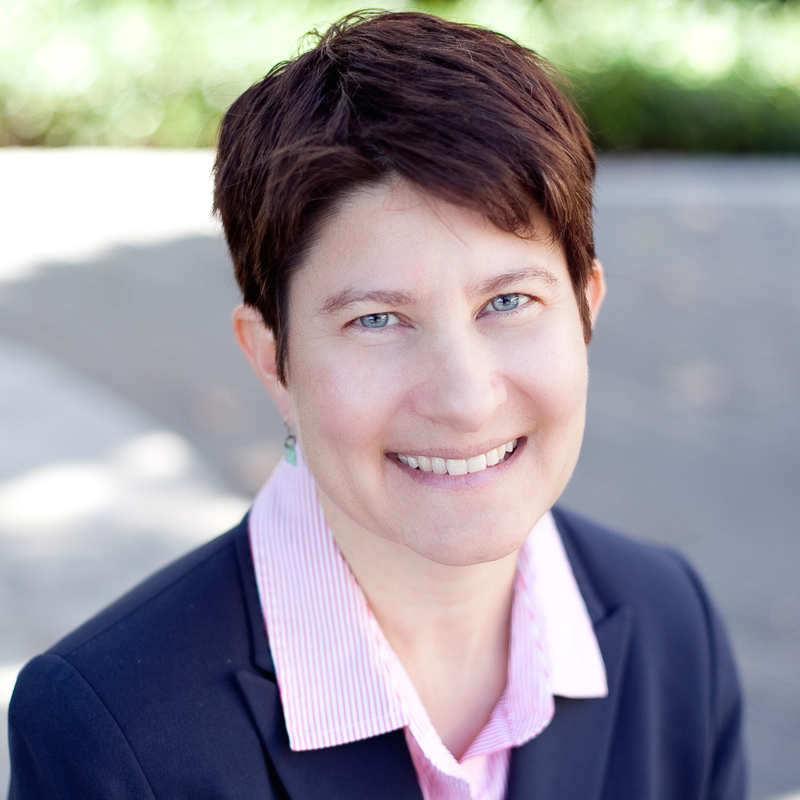 Dr. Heather Corliss is an expert in behavioral and social epidemiology. She has extensive training in quantitative and qualitative research methods for studying behavioral health. Dr. Corliss will develop and implement behavioral theory analysis methods and predictive models for studying social media messages and identify the applicability of behavioral theories for understanding meme diffusion. 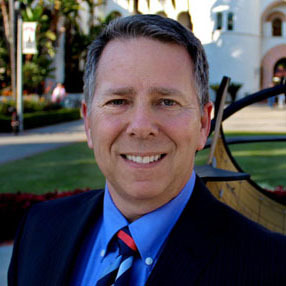 Dr. Corliss is an Associate Professor in the Graduate School of Public Health at San Diego State University. She received her MPH in community health sciences and her Ph.D. in epidemiology from UCLA, completed a postdoctoral fellowship in health disparities research at Boston Children’s Hospital, and was an Assistant Professor of Pediatrics at Harvard Medical School before coming to SDSU in Fall 2013. Her primary area of research, funded by NIH, is focused on understanding health disparities based on sexual orientation and gender identity and the effects of social stigma on health behaviors and chronic health.